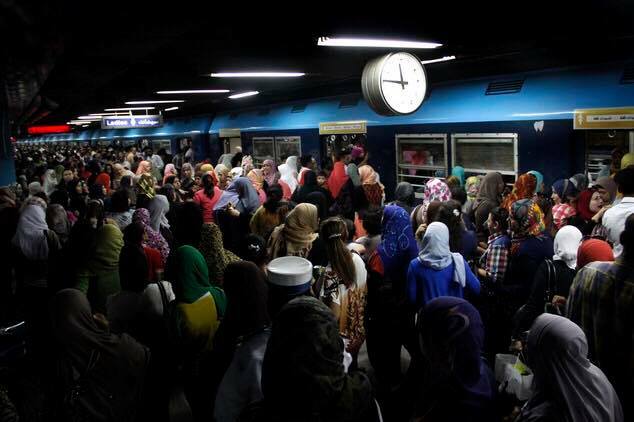 A 14-year-old girl dies, at Dokki metro station, after losing her balance and falling off the metro platform. According to eye witnesses, the train was approaching the station when the girl had lost her balance and fell out of sight. The train was evacuated and retracted from resuming its services as a result of the horrific incident.